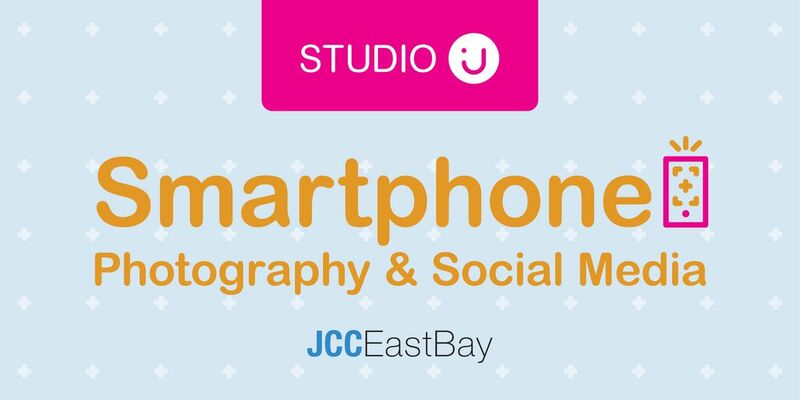 Join photographer and digital marketing expert Katrina Lee to learn mobile photography techniques for amazing photos you won’t believe came from your phone. This class will go beyond basic settings, and provide instruction on how to sync, save, and share your work with others. All About Studio JAn exciting program for teens and tweens who love the arts. Discover, follow, and further your passions with master classes led by inspiring Bay Area auteurs. Classes guide participants through all phases of their craft while building community with fellow artists and one another. Bring an open mind and a willingness to be creative! Classes are held at the JCC East Bay, Berkeley Branch and include a light vegetarian dinner. 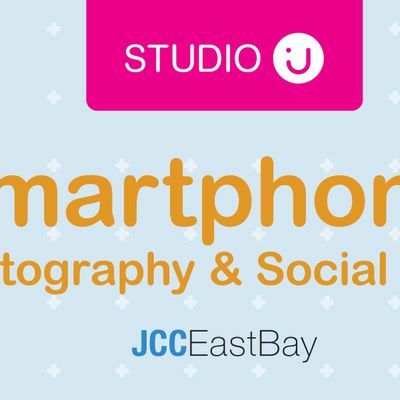 Cancellation and refund policy at http://www.jcceastbay.org/studio-j.